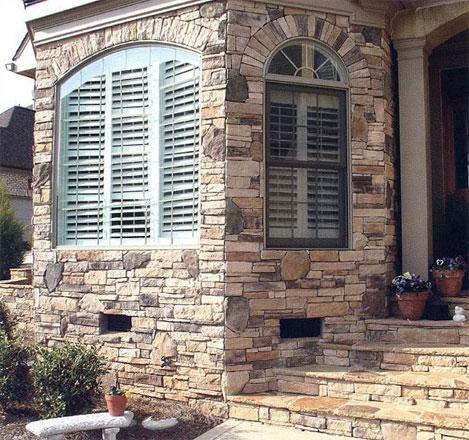 All Construction Services carries Heritage Stone® products, one of the leading manufacturing of stone veneer products for residential and commercial applications. 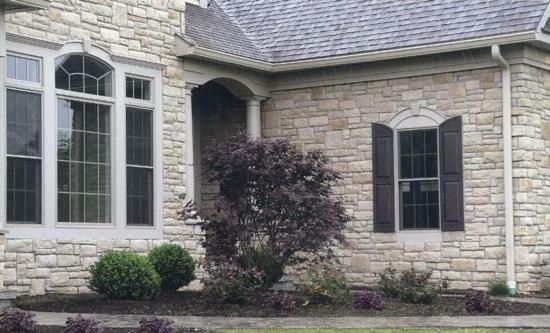 Exterior applications can range from development signage, exterior columns, fireplaces, accents on front elevations, surrounding pool areas, steps, landscaping walls and structures, landscaping areas, facing on concrete walkout basement walls, around garage doors, lamp post structures, retaining walls, archways around entry doors, exterior kitchen and grill areas, and much more. 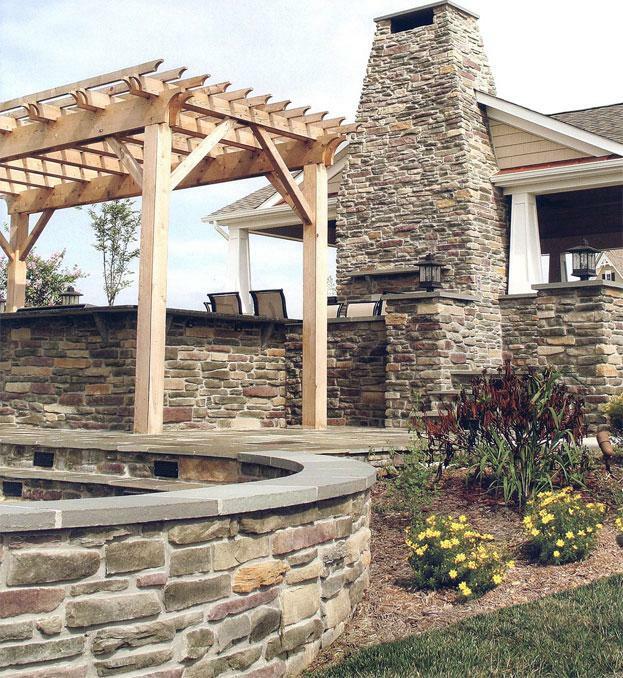 Heritage Stone® is one of the most evaluated manufacturers in the industry. Our products and methods have been tested using the toughest criteria in the industry, the AC-51. These tests were completed in accordance with the ICC Evaluation Service. Less than 5% of stone veneer manufacturers have this 3rd party endorsement that ensures code compliance. And they have a 50 year limited warranty.